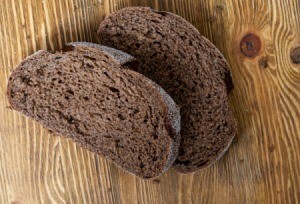 The batter for this molasses based bread is mixed and steamed in recycled cans. The moist, sweet flavor is quite nice served as a side to your main dish. 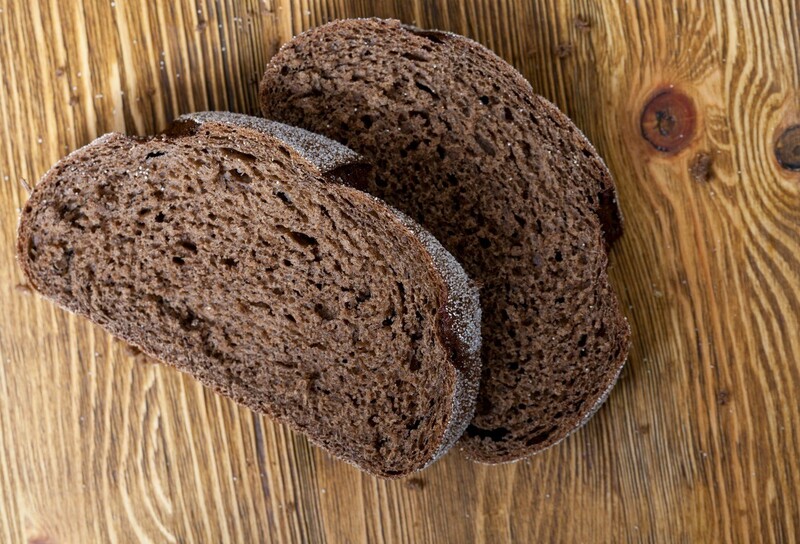 This page contains a steamed brown bread recipe.